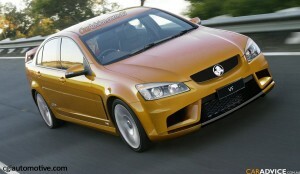 Holden’s most popular Commodore ever to be replaced this year. The new VF Holden Commodore model is unlikely to present any spectacular changes, though a freshened interior and minor exterior tweaks are expected. Engines are likely to be tweaked for better economy and emissions, but there’s no word as yet on whether the long-rumoured diesel variant will also feature. 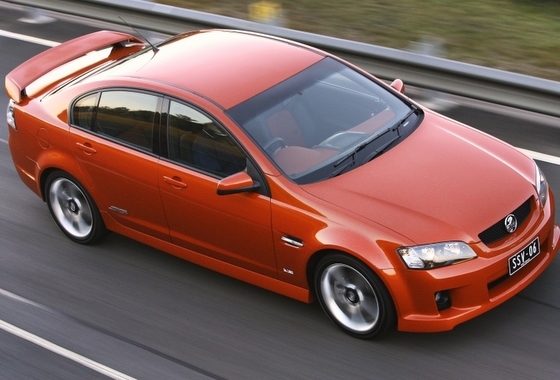 One of the big changes for the new model is Holden’s introduction of its E85 models which are capable of running on a mixture ranging from 100 per cent petrol to a shandy of 85 per cent ethanol and 15 per cent petrol. The E85-capable engine is believed to be mechanically very similar to the dual-fuel 3.6-litre V6 Holden currently fits to production cars that customers want to run on either petrol or LPG. The car maker has already developed E85-compatible engines as part of its failed US export program that was cancelled in response to the global economic crisis and General Motors’ flirt with bankruptcy, which halted exports of the Commodore to one of its largest markets. Sales of the current Commodore range are still strong, and the car was the highest-selling model in Australia for March with a total of 4209 sold. “The company has enjoyed a strong start to 2010 and anticipates a great response to the updated Commodore range later in the year as we seek to extend its reign as Australia’s best-selling car,” the spokesperson said. So far this year the Commodore is also the top-ranking vehicle, with 11,364 cars sold. 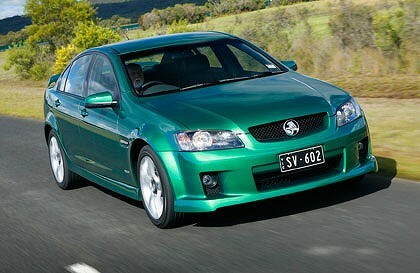 Todays 2010 VE Holden Commodore Omega leads the race to be Australia’s top selling family sedan.